Last week was London Cocktail Week apparently but in my opinion cocktails are for life, not just for cocktail week so here's a lovely autumnal cocktail recipe, appropriately called "Viva Autumn!" , to celebrate. 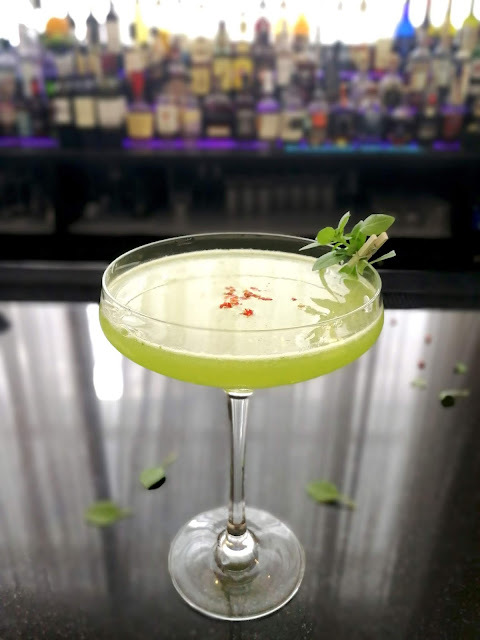 You can make it yourself of course or for the authentic experience pop along to K West Hotel and Spa in Shepherd's Bush, London where it was created by Head Bartender at the Studio Bar, Adrian Fartais. 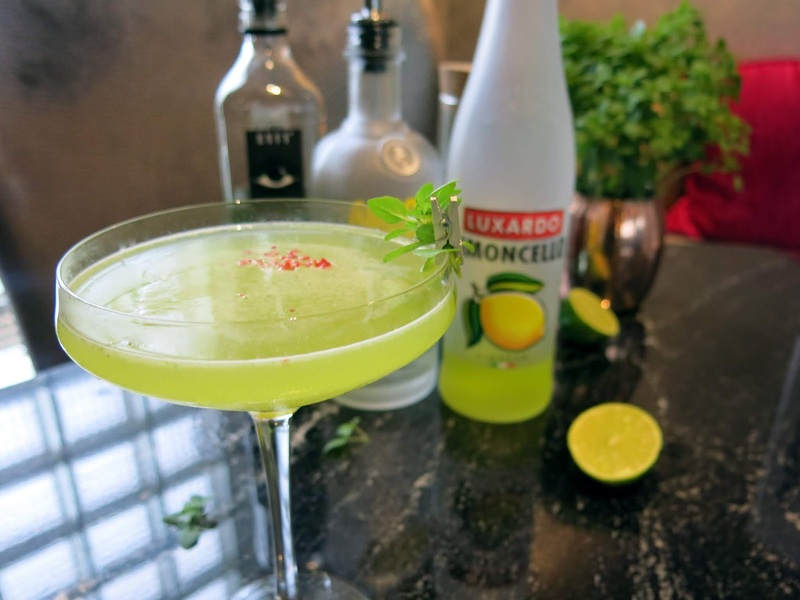 The cocktail was created for London Cocktail Week but I'm sure they'll shake one up for you if you ask nicely. Here's the easy to follow recipe. sounds very lemony. Not sure I have absinthe in the house though.